What is ETF CFDs trading? An ETF, or exchange-traded fund, is a marketable security that tracks an index, a commodity, bonds, or a basket of assets like an index fund. When the underlying index increases in value, the value of the ETF increases too. They allow you to balance the risk profile of an investment as each ETF includes an array of different companies within a particular sector. They are suitable to be traded long or short-term. Trade a variety of ETFs on the US stock exchanges with transparent pricing. 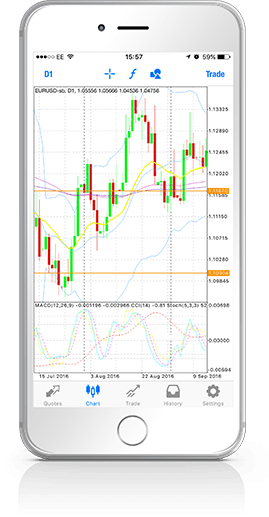 Our CFDs on ETFs are offered in our MetaTrader 5 platform, available in desktop and mobile. Benefit from fast execution every time you place a trade. You can trade ETFs on a demo or real account, automate you strategies with Expert Advisors and try a complete set of pre-installed indicators and charts. 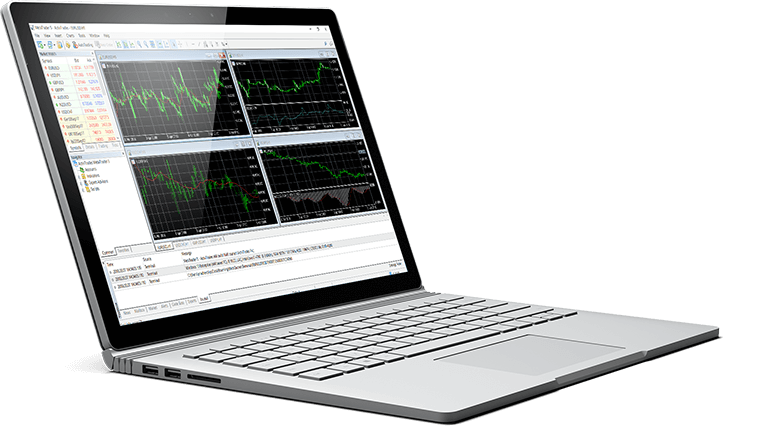 We can offer you a personalised training session to help you understand the trading platform, its features and give you more information about the products available to trade.